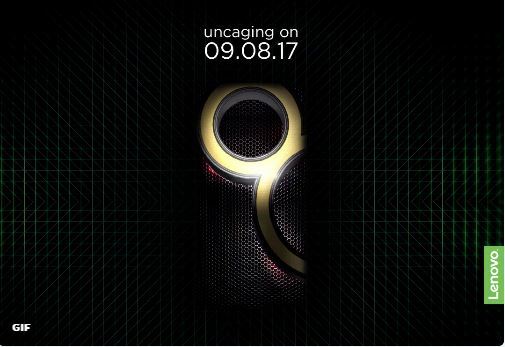 Lenovo to launch Upcoming Lenovo K8 Note Smartphone in India on August 9th. Lenovo K8 Note has been spotted on Geekbench with Helio X20 SoC and 4GB RAM. According to Geekbench listing, Lenovo K8 Note will be Powered by MediaTek's Helio X20 chip MT6797 with 3/4GB RAM and 32GB/64GB of internal Storage runs on Android 7.1.1 Nougat. The Phone Scores 1659 points on Single Core and 4844 on Multicore.No More details leaked yet.